Bluebird Florist Cessnock, Cessnock are experts in designing and handling your funeral flower orders with care. 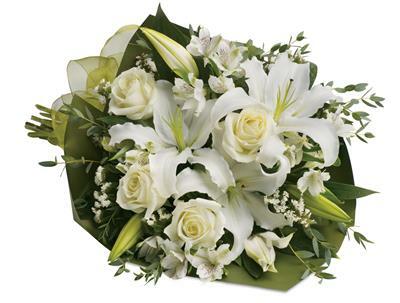 We can deliver your sympathy flowers throughout Cessnock, NSW as well as organising delivery nationwide. We offer a wide range of funeral flowers that includes bouquets and arrangements as well as sheafs and wreaths for funeral services. Let us handle your sympathy flower order with care and help send your deepest sympathies for you.